Your business or organisation may required a bid or proposal writer to cover personal leave, a high demand of bids or ad-hoc support. Our expert writers can slot seamlessly into your team. We can work remotely or in your offices, and are highly productive from day one. Our team will provide interim bid and tender management and writing services across the UK. We are able to fill a resource gap for a few weeks to over twelve months. Our interim bid writer will attend your offices as required to understand your business. We will then work remotely or in-house subject to your preference. We often service our clients remotely, which enables us to provide a highly efficient and cost-effective service. We communicate closely with your internal stakeholders to coordinate the bid or proposal as required. 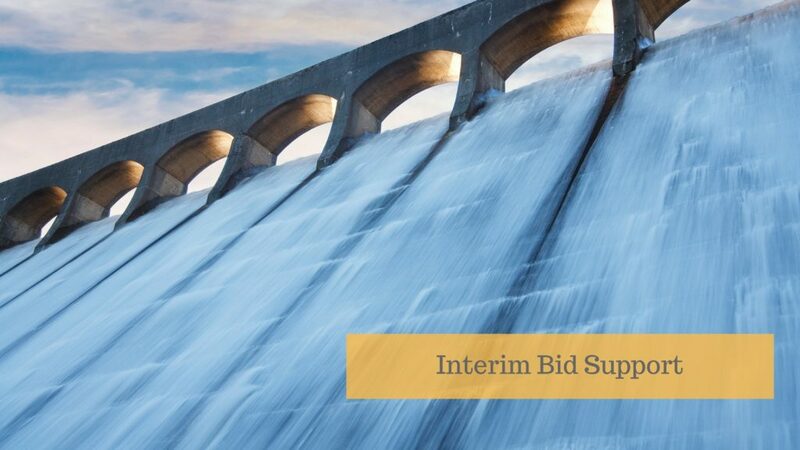 We will assist with urgent or must-win bids, and are able to act as an additional resource or bid leader or reviewer to ensure you submit an exemplary bid. Our team of writers are highly experienced bid writing professionals. We are experienced in helping companies from different industries on short notice. We are capable of providing an interim bid writer on a full-time, round the clock (for urgent last minute bids) or part-time basis. You will be assigned a writer with significant industry expertise who will be productive from day one. The writer will be a bid expert and will not require any training. They will immediately contribute and provide insights and suggestions to ensure your bid is in line with best practice. You will benefit from the experience and knowledge from the wider Tsaks Group including templates and expertise from our offices in England, Athens and Sydney. There are no recruitment costs and no effort, advertising and interviewing required to recruit a bid writer. No fixed contract – you have the flexibility to utilise our service for the duration you require. There are no holiday or sickness payments and no other employment responsibilities. We’ve had some great interim bid management service successes. For example provided a team of four bid writers for an urgent tender where a team of personnel had left the company mid-bid to work for a rival firm. To ensure you get your bid in time and its best. We drive excellence through the bid management process.